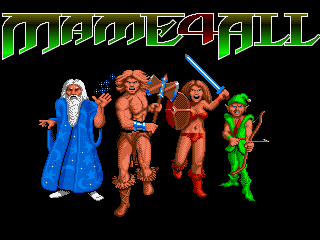 MAME4ALL v1.3 source code for Dingoo Native. You only need this to compile the software. Forgotten your password? Get it emailed!